Paul Boag has recently posted an article titled “Do people see you as a roadblock?” that includes some very nice mentions about me. So in a shameless act of self promotion I’m going to link to it. 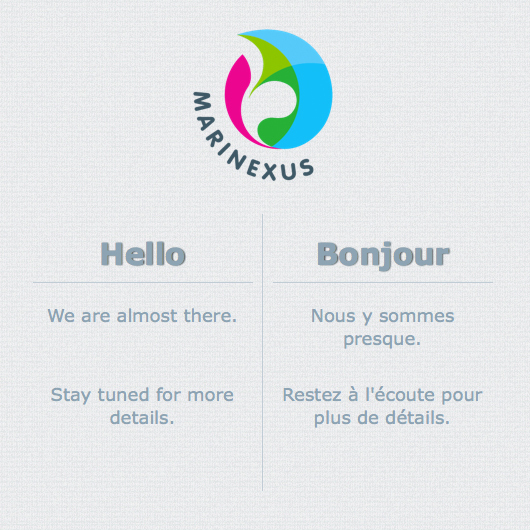 The website for the MARINEXUS project is approaching a launch date which should be before the Christmas break. In anticipation I created a new holding page to makes things that little more interesting. The website will be developed in the new year to run from WordPress to allow users to adjust the content and add news and events when the project hits full swing. The JC Surf site I worked on recently has added Discovery Surf Media to the products John can provide access to. Discovery Surf are a local company who are now making it big in the wider surf industry with their instructional DVD series. John Copley has been part of the surf scene since the sixties and now works as an agent for a large number of worldwide surf brands. 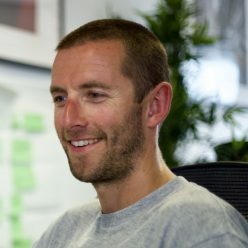 Working with Random Badger I created a site to showcase the companies and products that JC can provide for you. The site is aimed at getting the user interested and encouraging them to get in touch. The site also contains a small profile about the man himself. The URBANE project is a study of urban coastal defences. The website provides information about the project and those involved. The partners page has a Google map linked to an unordered list that acts as dual functionality to view more details on the partners. The overlay effect that I wrote for the partners list is utilised again in the image galleries. The site is built on HTML5 with some subtle use of CSS3.